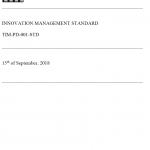 Why should you use an innovation management system? Many, probably most organizations have issues with innovation, and particularly with repeatable innovation. Limited, one-time hits, ad-hoc, and sometimes accidental innovation seems to be the norm for most organizations. Why is this the case, is it a lack of creativity, expertise, resources, determination or necessity? Is it because of their business model, culture, leadership or simply lack of will to innovate? 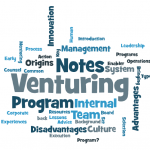 Or could it be organizations do not have systematic capability to innovate? 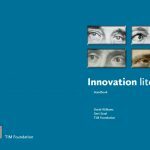 Organizations that think they should or want to innovate will typically attempt the initiative with some type of innovation methodology or technique which often does not cover the three phases of the innovation cycle consisting of the front end, middle and back end. Seldom will they address all of the elements of innovation management. Golfers will not score well with 3 or 4 clubs in the bag. Each club in the set has a purpose, and implementing only parts of innovation will provide an organization with limited or no success. Haphazard approaches to innovation can only lead to dismal results, time and money wasted, and employees will be left frustrated, and highly unlikely to participate in the next feeble attempt to innovate. IF you want to innovate do it right the first time! These integrated innovation management elements provide the framework for an innovation management system (IMS). Each element is essential for establishing an innovation capability. It should be understood that the IMS is a level above simple tools. It is more than just the front end, middle and back end of the innovation cycle, along with the methods, techniques and tools used to implement them. Each IMS is unique whereby one system does not fit all organizations. It would actually be bad practice to try and adopt other organization’s systems. Some parts of the IMS will need policy, procedures and/or instructions were deemed necessary, however the IMS will leave an audit trail used to evaluate its effectiveness. Each individual IMS will address the six (6) elements of innovation management. Executive Management with participation and input from stakeholders will develop measurable innovation objectives and communicate these objectives to all employees and levels of the organization. All levels of management (Executive, Middle Management and Supervisors) will support and encourage creativity and innovation within the organization. All levels of management participate in innovation activities and review all innovation activities on a regular basis. 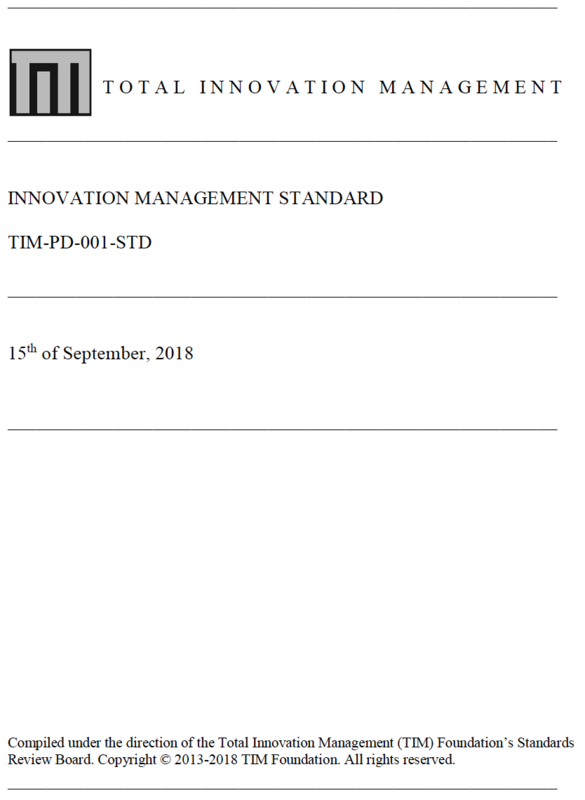 Resources are allocated for innovation activities, which includes the continual implementation and improvement of the IMS and individual innovation projects. Resources include people, finances and an adequate infrastructure. The IMS will be managed by an assigned individual and board. Cross-functional teams are assembled for the phases of the innovation cycle. Processes are in place to continually implement and improve the IMS and to fully implement the front end, middle and back end of the innovation cycle. These processes will utilize a variety of relevant methodologies, techniques and tools and will leave an audit trail. Measurements and metrics are established to determine the effectiveness of the IMS in meeting the organization’s innovation objectives and individual innovation project objectives. These measurements and metrics are subject to continual improvement and are reviewed and communicated on a regular basis.